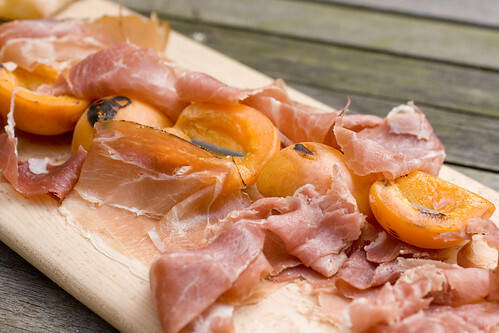 When apricots are in season, why not switch things up a bit from the standard prosciutto and melon. 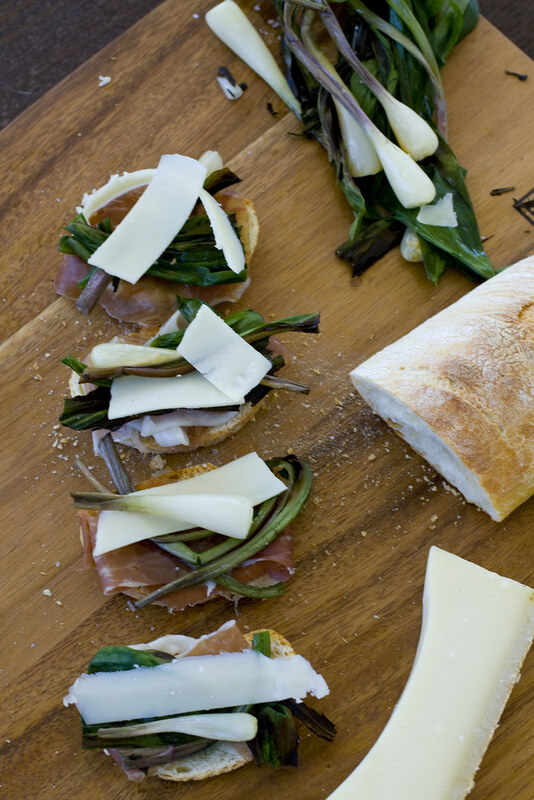 Only here, I don’t just cut up the fruit and plate it with the beautiful translucent slices of cured meat. Grilling the apricots brings out the sugars and the touch of Grand Marnier brings out the sweetness and the floral fruitiness even more. This dish is still embarrassingly easy though, so easy that you can still add this as a last minute addition to your dinner tonight.